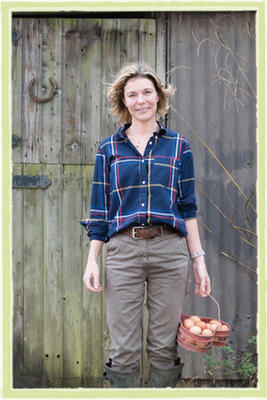 Emma started Honeybuns on her in 1998, delivering cakes to cafes and delis in Oxford. 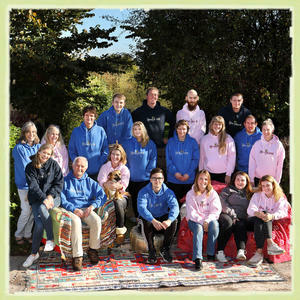 Now based on an old dairy farm in the Dorset countryside, the Honeybuns team is 30 strong and the original kitchen table enterprise spirit still burns bright. We are a trusted gluten free bakery dedicated to making delicious free-from, artisan treats. The team regularly eat together and meet over a of tea to plan and dream. 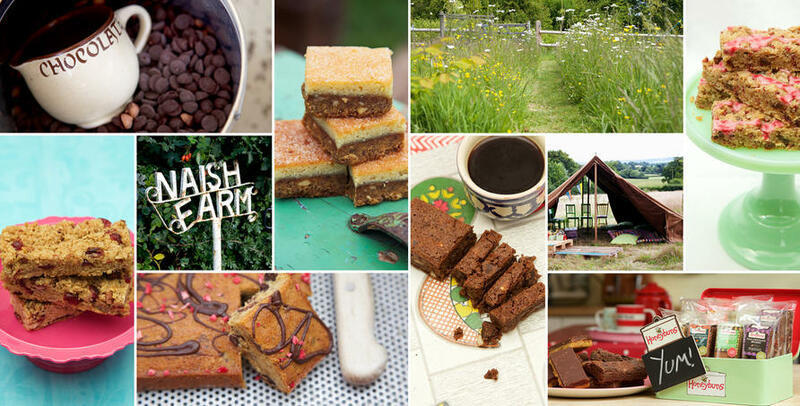 The Honeybuns hub is homely and inspiring with pictures of food, vintage kitchenalia and nature adorning the walls. From sourcing the best gluten free ingredients to slow, gentle baking methods , everything is geared towards customer delight. 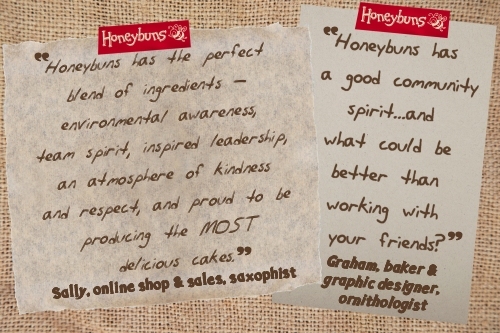 The Honeybuns team is close knit, conscientious and everyone is involved in decision making and the Honeybuns journey. We bake our cherished products far slower than many commercial bakeries do. We set our oven temperature low to allow flavours to mingle and develop properly. Batches are small and our products are made from carefully sourced ingredients. We use our own bespoke gluten free flour blends. All of our products are gluten free and suitable for vegetarians. Our Classic Range of indulgent treats includes well established favourites such as brownies, flapjacks, and shortbreads, whilst our vegan and dairy free cakes offers more free from options. Our cakes and charming gifts can be bought online and posted to customers across the UK and beyond. 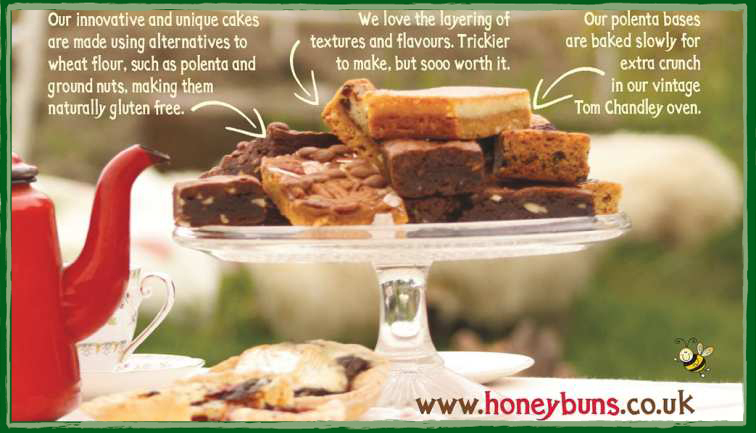 Or if your a trade customer, find more information about selling our cakes here. The long list of we've received are testament to our sublime tasting goodies. Why are Honeybuns cakes so special?